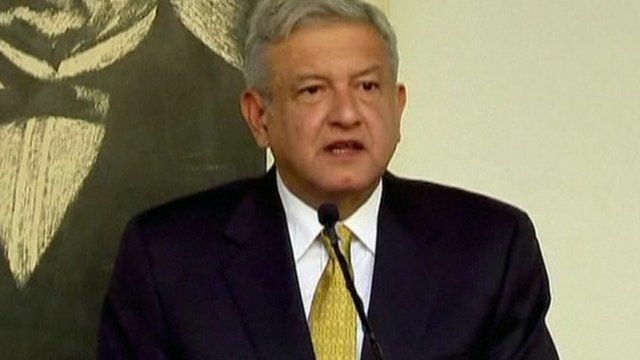 Mexico's presidential runner-up Andres Manuel Lopez Obrador has rejected a court ruling upholding July's election and called for a mass demonstration. The left-winger said the country's highest electoral tribunal made an illegitimate decision. On Friday, the body went on to formally confirm the winner, Enrique Pena Nieto, as president-elect. Mr Lopez Obrador had accused Mr Pena Nieto of using illicit money to buy votes and media coverage.